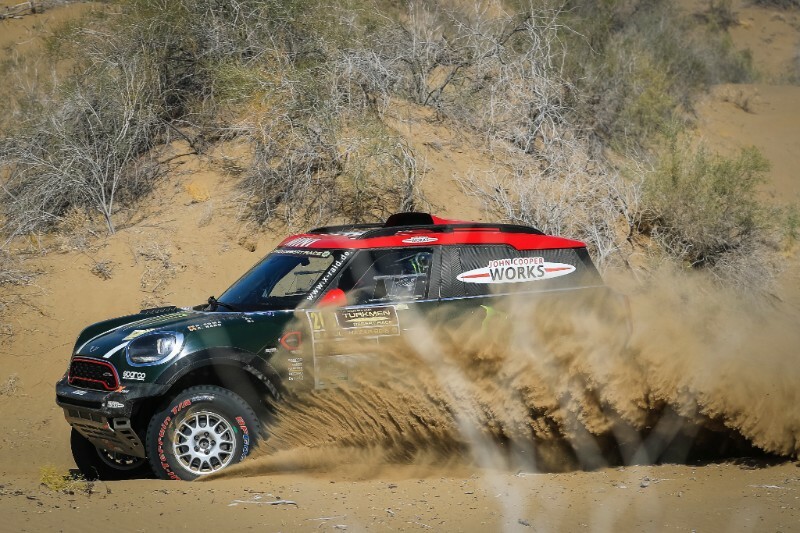 This weekend, the X-raid team could celebrate two wins in their MINI John Cooper Works Rally. 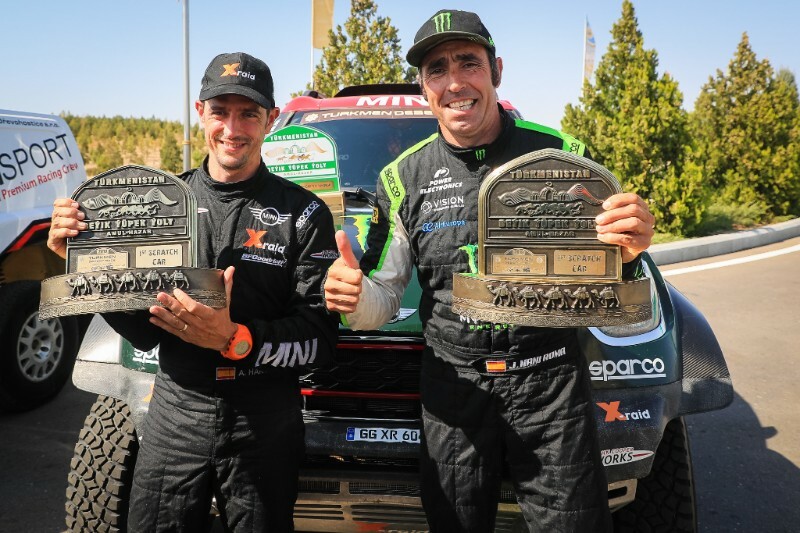 In the Turkmen Desert Race, held in Turkmenistan, Nani Roma and Alex Haro (both ESP) made it to the top step of the podium. At the same time, Orlando ‘Orly’ Terranova and Bernardo ‘Ronnie’ Graue (both ARG) secured the win in the Desafío Inca in Peru. 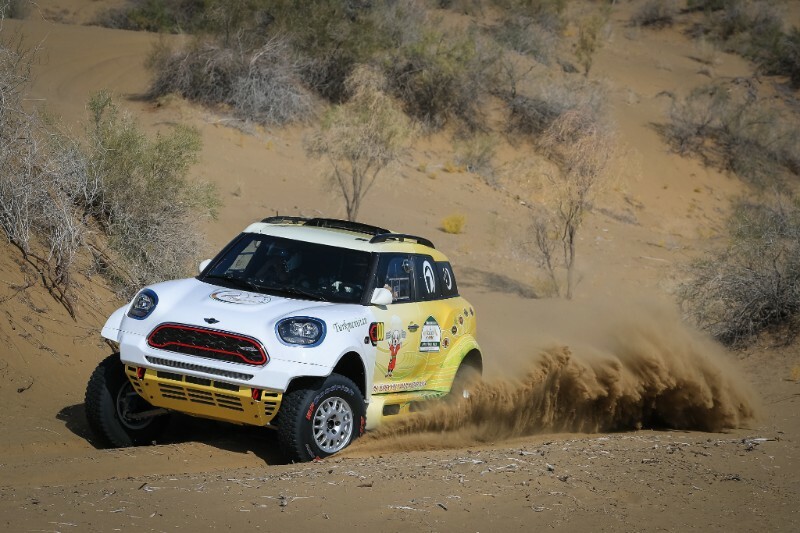 On Saturday, Nani Roma and Alex Haro in their MINI JCW Rally gave X-raid their first win of the weekend. 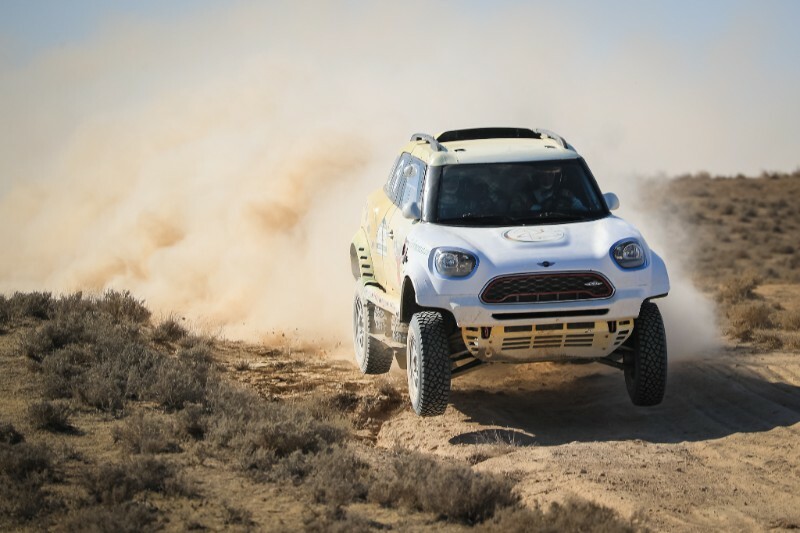 The pairing won the maiden edition of the Turkmen Desert Race that took the field once across Turkmenistan. In the difficult terrain, Roma delivered in great style without encountering any problems and secured two of the possible five stage wins. The second MINI John Cooper Works Rally pairing, Hojaguly Annamammedow / Gaygysyz Akmyradow, also made it to the podium by finishing third. 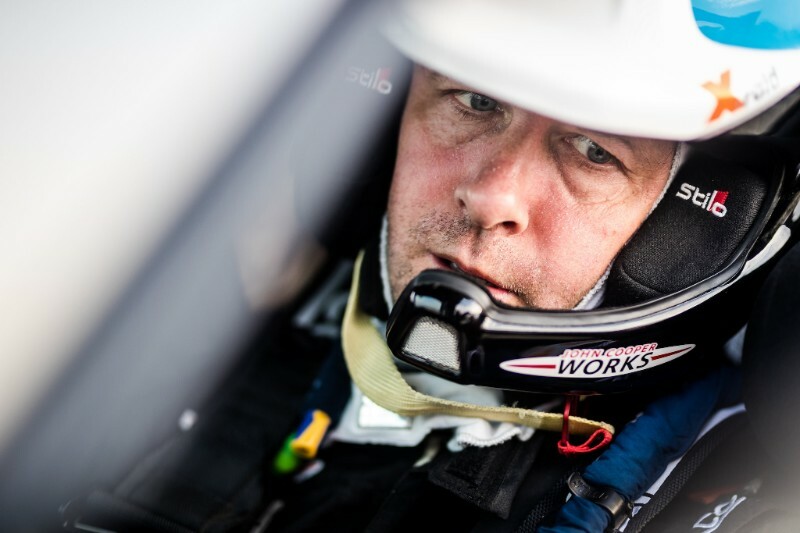 Parts of the rally were contested in the Karakum Desert but the event also featured rocky and very fast sections. On the following day, Terranova and Graue completed the perfect X-raid weekend. 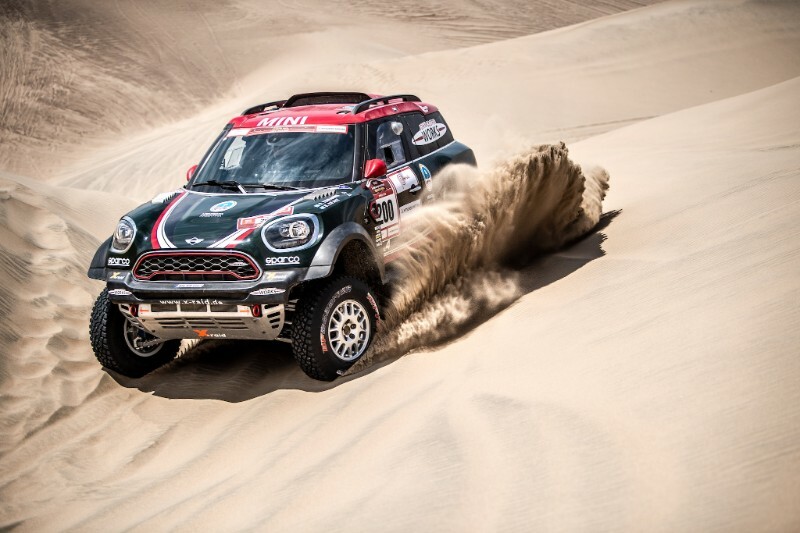 In the Peruvian dunes, the Argentinean pairing delivered in extremely great style and won three of the five special stages that were held over the course of three days. Terranova quickly opened a big gap over the rest of the field and consequently, he could opt for a more relaxed approach in the final stage.